Purple Rhino is a cross between the near-Sativa White Rhino and the Mendocino Purps. The orange and purple spots and pale green hue of the plant can be attributed to its parents. 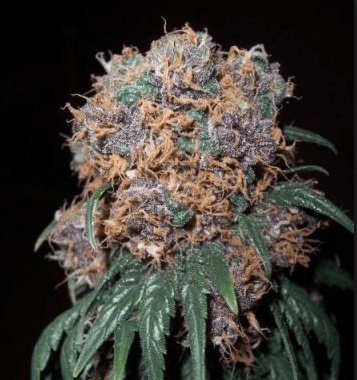 How to grow Purple Rhino pot plants? 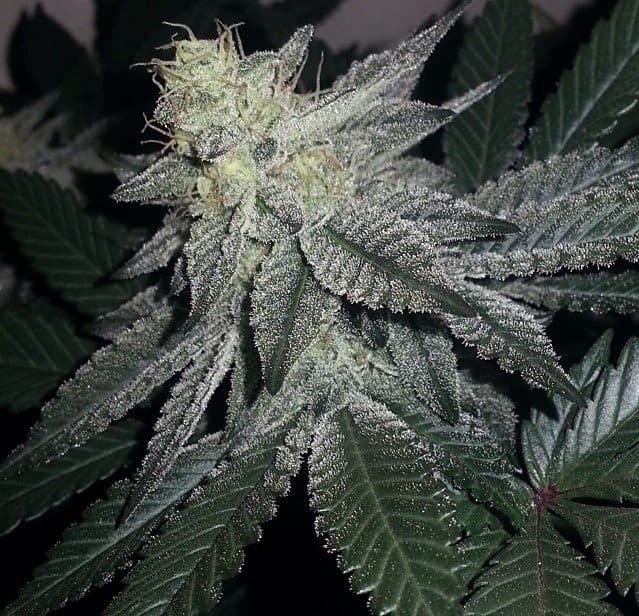 Purple Rhino is highly immune to molds and diseases, and even the novice growers can also cultivate it sans any significant issues. 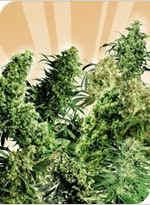 Growing it indoors is recommended in the moderated conditions where flowering period is approximately 8 to 9 weeks. 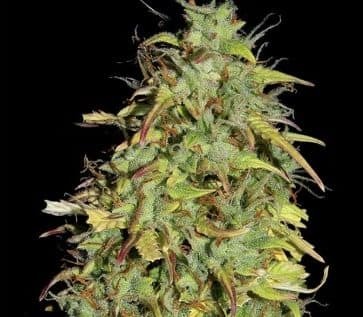 It can also be grown in an outdoor setting with a yield of 13 ounces per plant. The harvesting season starts in the month of October. Fertilizers like Plagron Lightmix would suffice. Four hundred Watts of HPS lighting is suggested for indoors. The high produced by the Purple Rhino can be aptly described as being both calming and cerebral because of its high Indica concentration. As this plant does not give the typical coma-like effect of a weed, it can be safely consumed at any given point of time in a day. The user gets more relaxed, euphoric, and also sedated with every passing moment of time. The effects are almost instantaneous and start in a couple of minutes post the first inhalation and usually last for a few hours. As soon as the user starts inhaling Nova, it tastes like sweet grape mixed with fresh pine. Its smoke possesses faint notes of berry and nuts along with a dash of skunk. A sharp tropical flavor instantly hits the taste buds at the time of exhalation. 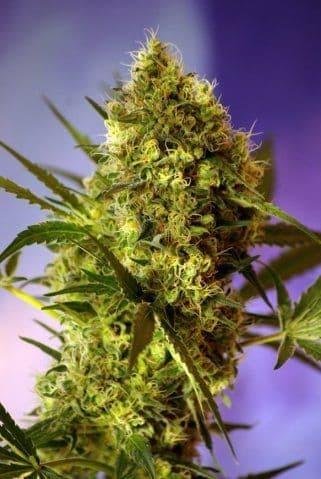 It has got a fruity and sweet scent accompanied by notes of lemon-berry, and the plant may smell somewhat like fuel and skunk. A few people describe the aroma as a blend of grape juice and turpentine.